Welcome to Harbor Light Marina. We are a family owned and operated marina located on the Georgia and South Carolina border on beautiful Lake Hartwell. We offer a variety of services including boat rentals and slip rentals. At Harbor Light Marina, we focus on building long-term relationships with our customers. We pride ourselves on providing friendly, knowledgeable, and reliable staff to accommodate your every need. Why go anywhere else? Come see us at Harbor Light Marina – we are not your ordinary marina. Are you in need of an affordable family outing that everyone can enjoy? Then look no further than Harbor Light Marina’s Boat Rentals! We have Lake Hartwell’s largest supply of rental boats available to rescue you from the summer heat. Our Deck and Pontoon boats offer something fun and exciting for everyone. 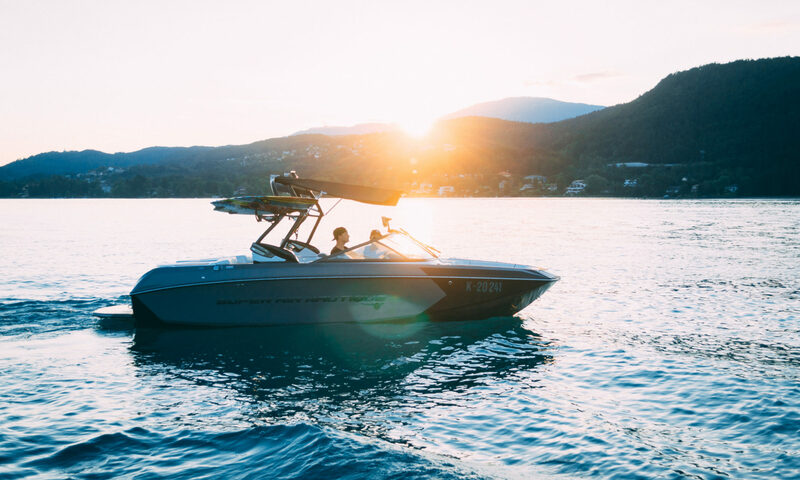 Take the helm for an unforgettable day of relaxation and boating pleasure. You’ll have plenty of time to soak up the rays while exploring Lake Hartwell’s 1,000 miles of beautiful shoreline. Copyright © 2019 Harbor Light Marina . Proudly powered by WordPress.